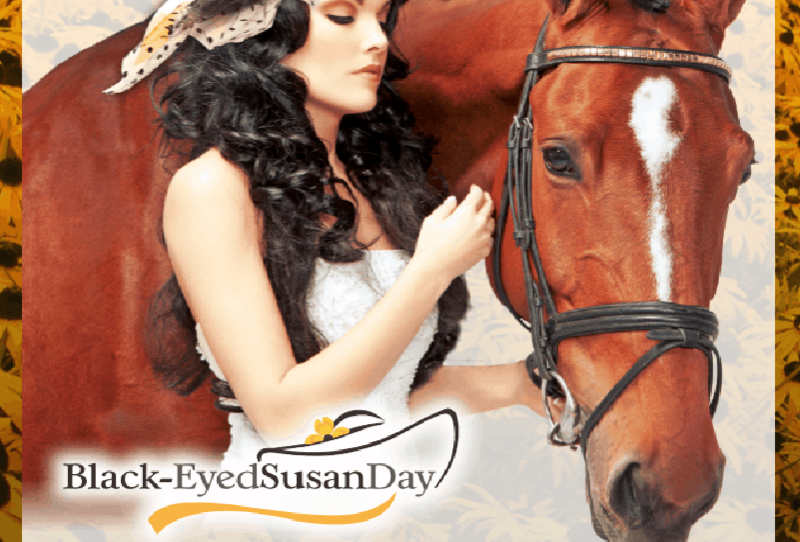 Black Eyed Susan Day at Pimlico, the race has a storied history and is one of the oldest run in the country. 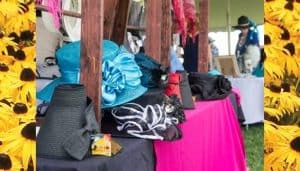 This is the perfect occasion to put on a pretty hat and a lovely sundress and get your racing on, in the company of friends! What you can expect to enjoy, should you be lucky enough to enjoy Turfside Terrace – which is sure to sell out, early yet again, includes magnificent views of the Racecourse’s Home Stretch and Finish Line from your table. This all-inclusive premium seating area includes a gourmet luncheon buffet, beer & fine wines, Preakness souvenir program, entertainment and the Lounge, plus access to private comfort stations and mutuel windows. Two large, state of the art Jumboscreens allow fans to follow the continuous racing action throughout the day not to mention cover from the sun, and a cooler, on what is sure to be a hot day environment. To purchase tickets click here. There are tickets still available for General Admission, we love the “Flute Club” tickets option, this features unlimited Mimosas, and a commemorative flute for $60 inclusive, click here to purchase. Influencer, creative director and 2017’s Best of Baltimore Fashionista, Lana Rae, will be selecting women in their best Black-Eyed Susan Day fashions. Ten (10) Lucky women will be finalists. Prizes include 2018 BES tickets, Pandora bracelet from Smyth Jewelers, a hat from Hats by Marjae, a photo shoot courtesy of Caris Photography, About Faces gift certificate and more! Grooms – Dress your horse! 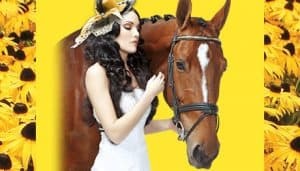 The Thoroughbred Aftercare Alliance Best Turned Out Horse Award, sponsored by StarLadies Racing, will be looking for the best groomed horse in every race. Prizes include $100 courtesy of Star Ladies Racing and gift bags full of prizes from Horseware Ireland and the TAA. Available to browse will be clothing, jewelry, bath, beauty and health products, financial planning, a chiropractor and so much more! Don’t miss a great Friday enjoying one of Baltimore’s most treasured traditions. Shop for a cause, party with purpose, we look forward to seeing you there! Next PostSmall Business Week – Did you know?